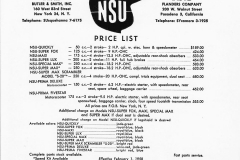 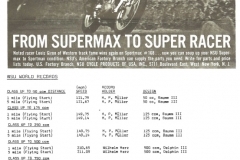 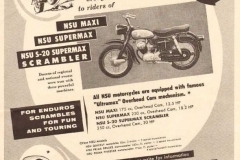 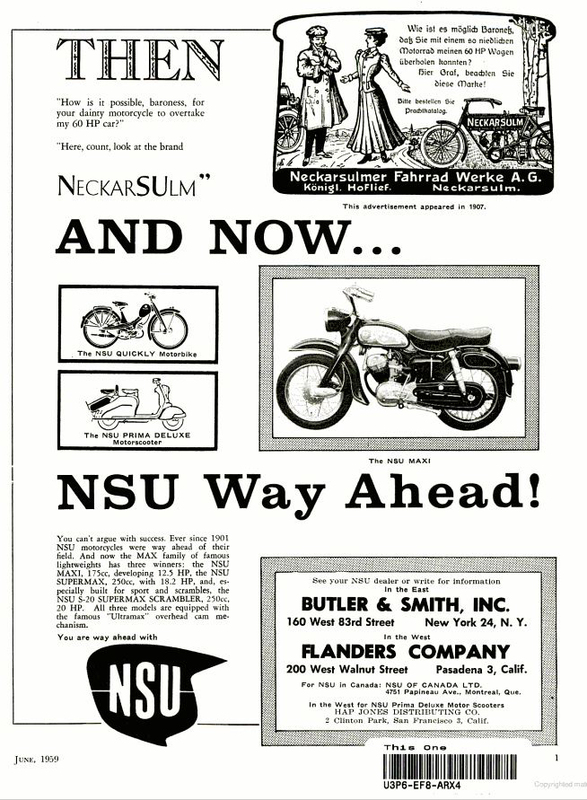 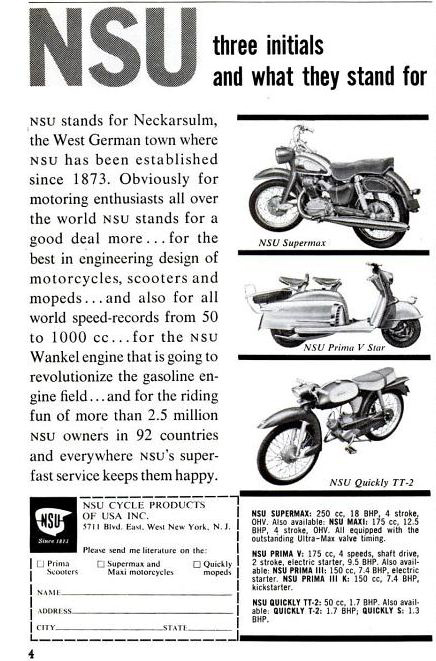 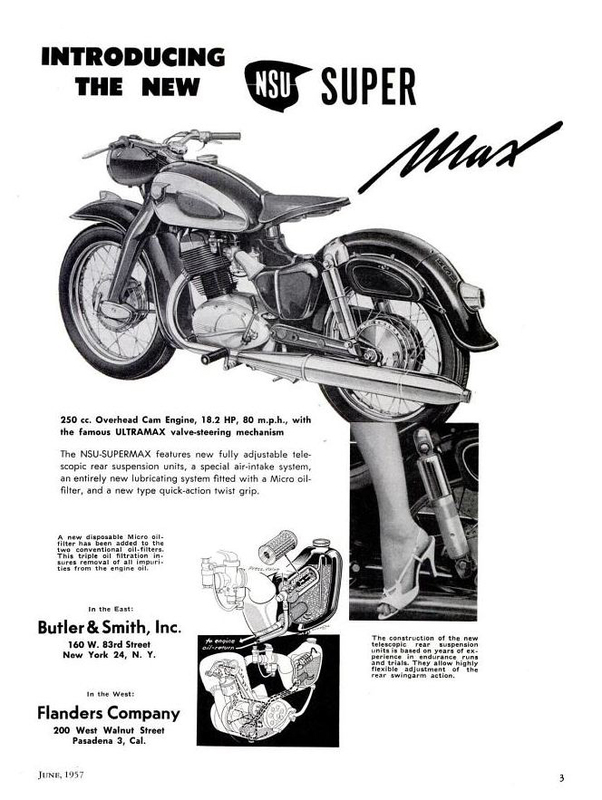 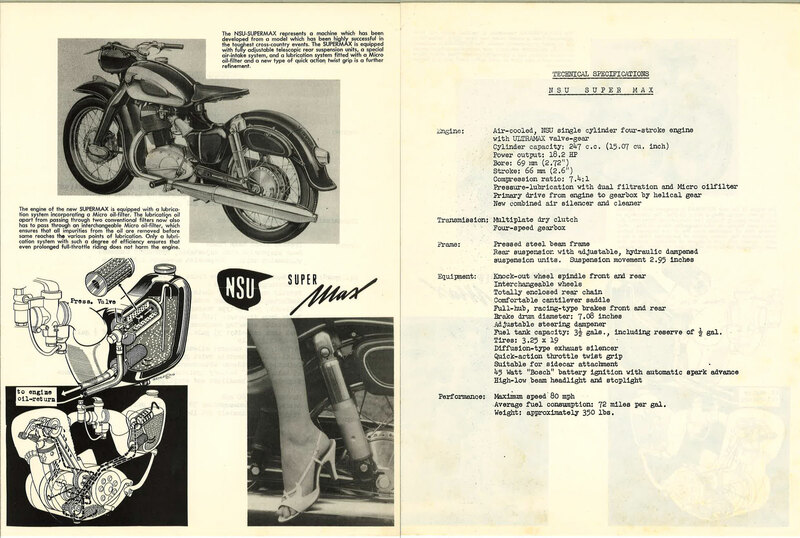 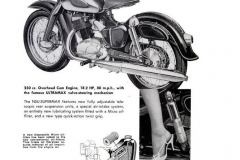 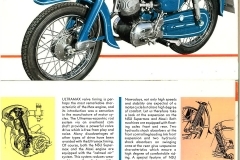 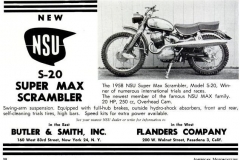 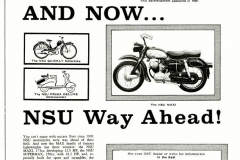 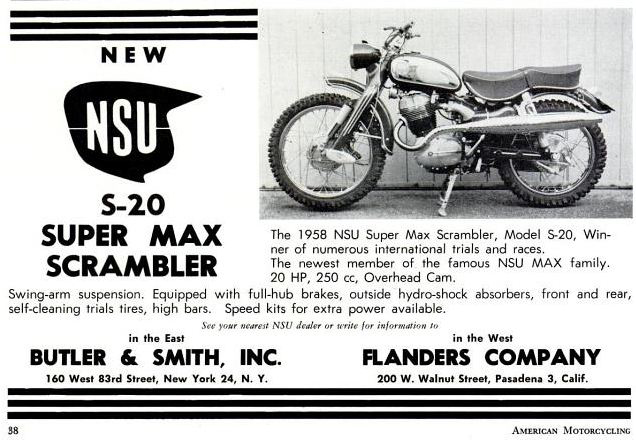 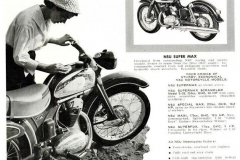 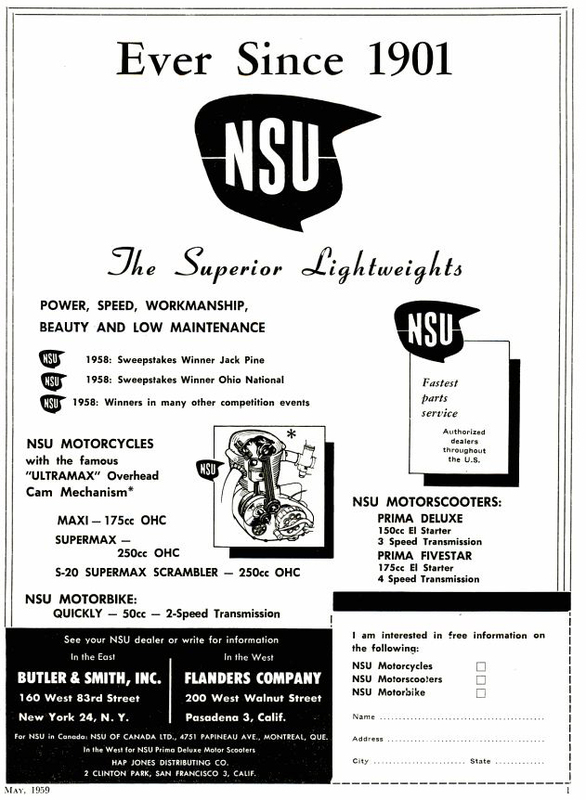 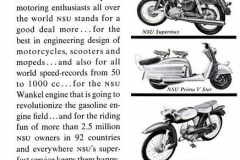 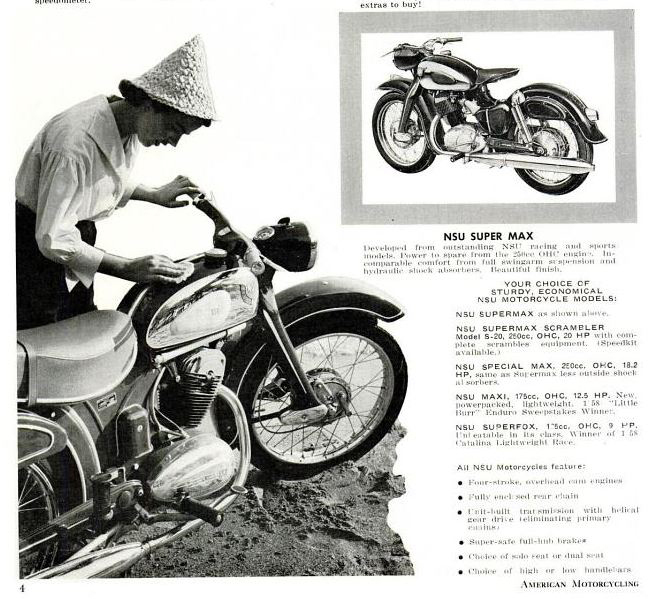 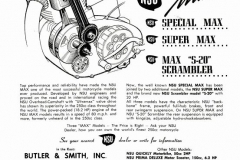 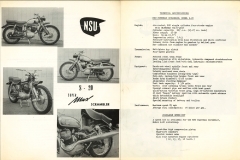 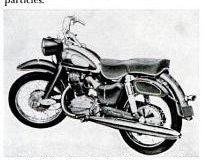 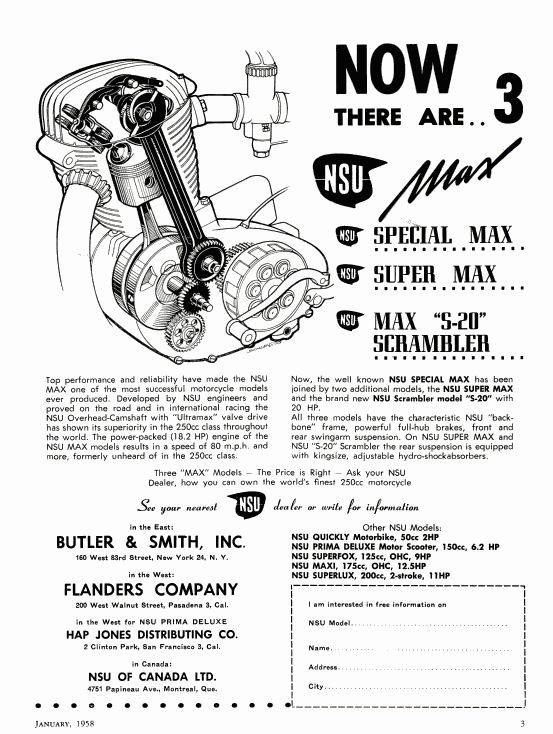 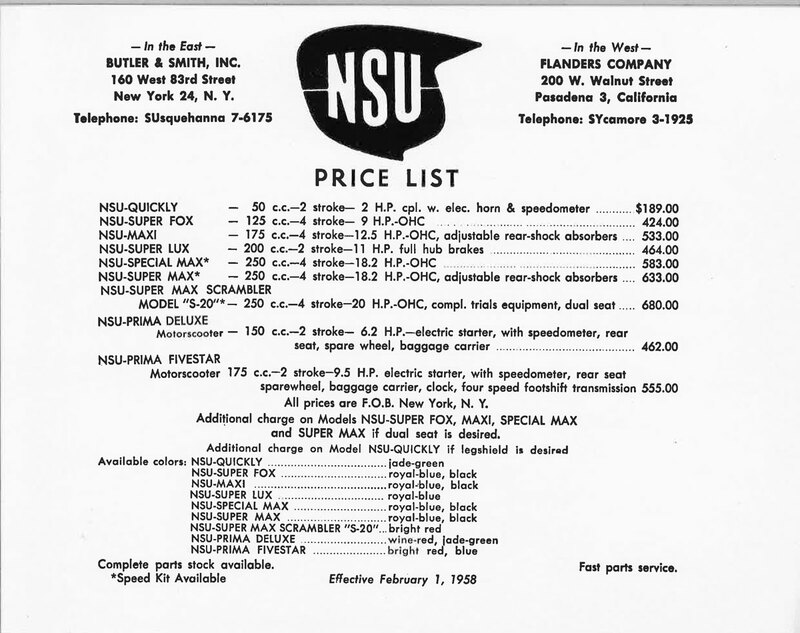 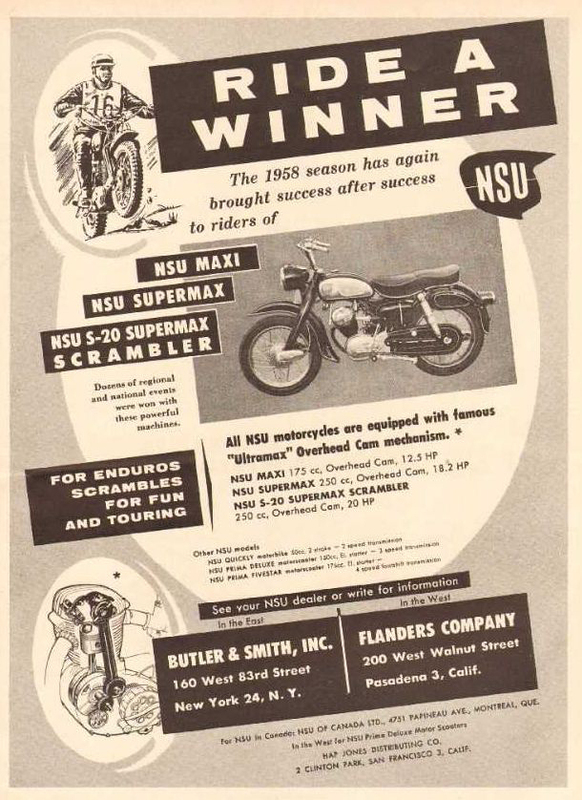 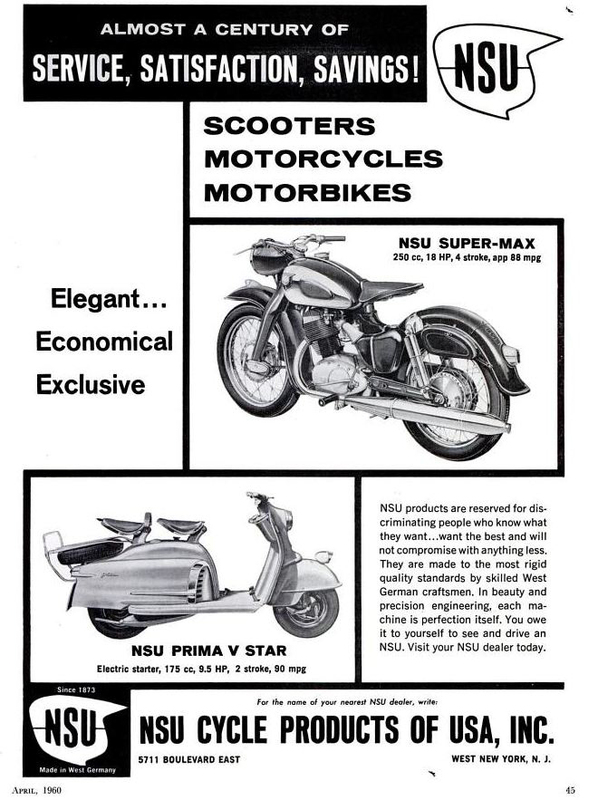 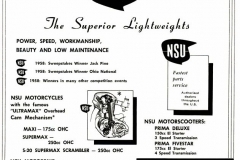 These NSU Supermax advertising images have been collected over many years. 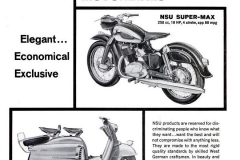 English advertisements are difficult to find. 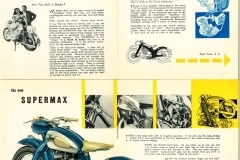 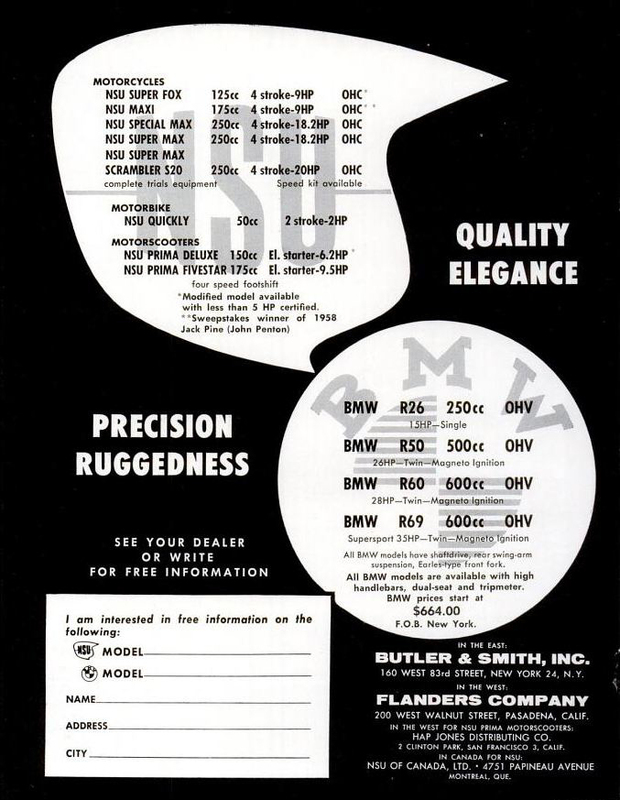 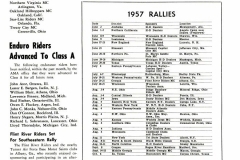 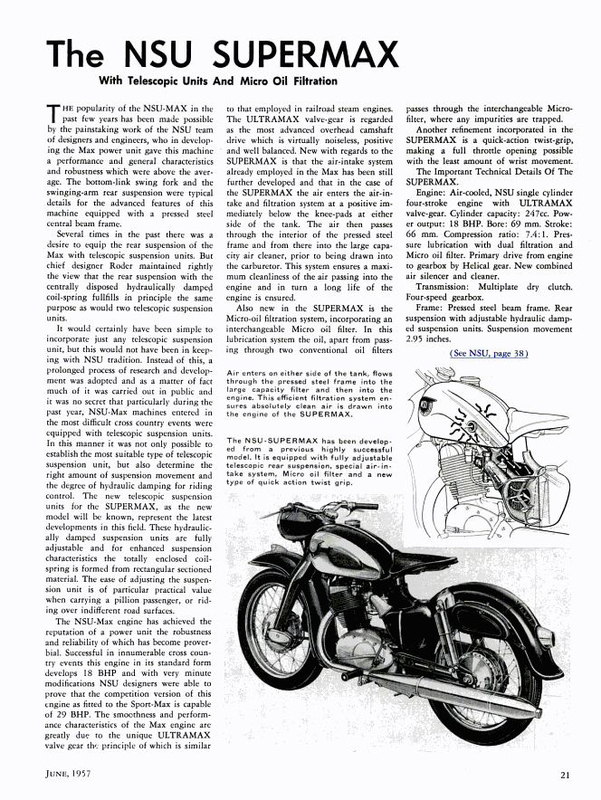 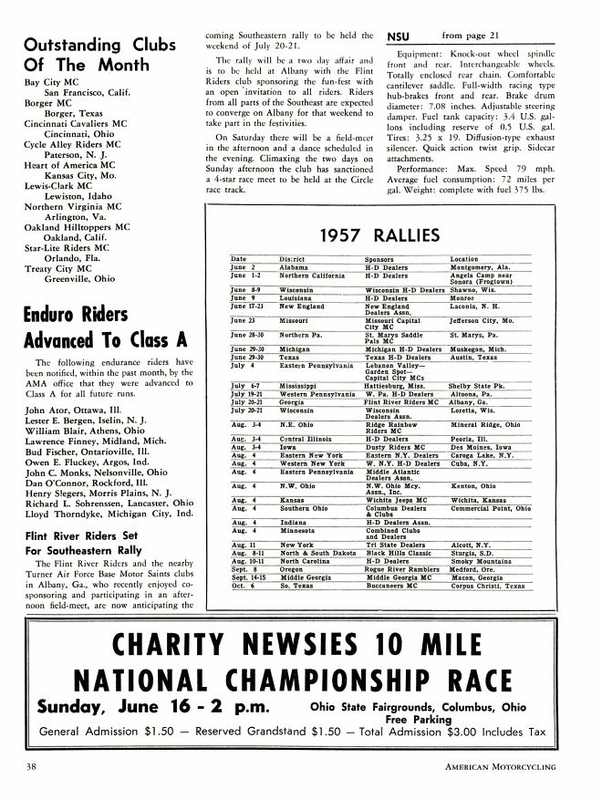 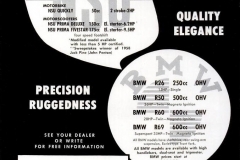 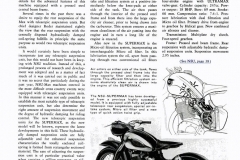 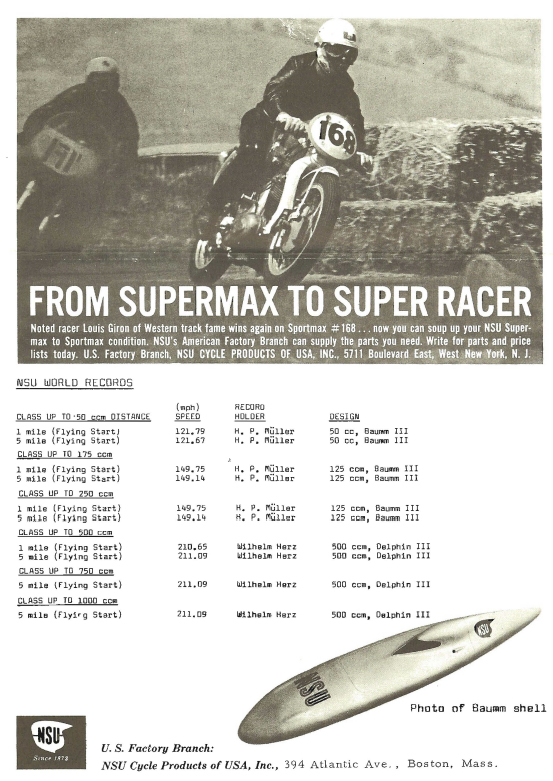 A special thanks to Donall K. of Ireland for sending scanned copies advertisements from his collection.